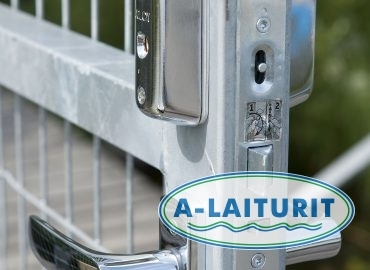 The Abloy CY65 -lock is compatible with A-Laiturits marina gate. Please observe that the product requires a separately sold lock case. 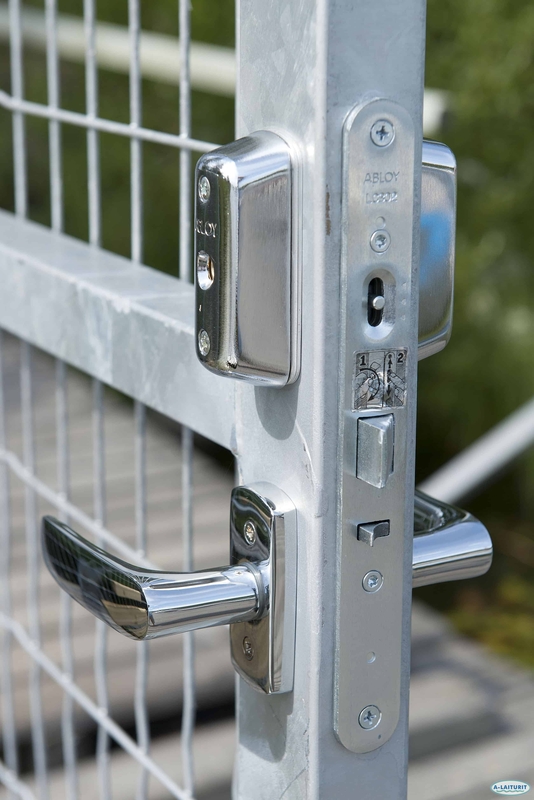 The product includes 3 keys and a Dorma lever.